I haven’t driven a car in eight years. I’m not sure if a vast majority of Americans can comprehend the liberating feeling of not having to drive anywhere, but not owning a car has been one of the most eye-friendly experiences of my life. No gasoline budget, no insurance or car debt payments, no need to pay for parking, tune-ups, or any of the other oppressive bills that come with owning a motor vehicle. ¥490 ($4.50) gets me to work safely, comfortably, and affordably, all thanks to Japan’s excellent public transportation system. And heck, my English school reimburses me for it, so I can get around almost entirely for free. 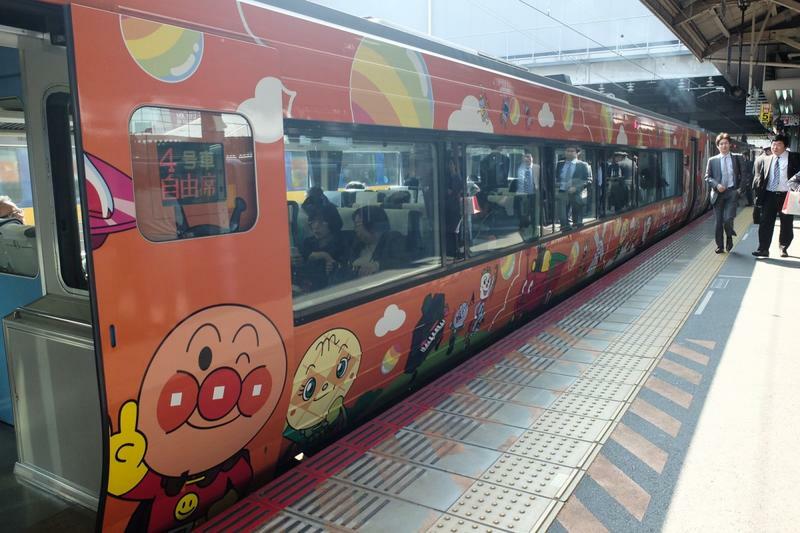 It’s no exaggeration to say that Japan’s public transit is the absolute best in the world. Where do I even begin? Well, for one, I remember a vacation back to the States one year, stumbling into a New York City subway and being totally knocked off my feet when the train barreled and shook out of the station. I’m used to the occasional jolt in Japan thanks to earthquakes, but this is hardly a phenomenon I expect every time I ride a train. Silky smooth and straight as an arrow. Only at the briefest of moments when shifting tracks do Japanese trains ever shake, and you’ll only notice if you’re standing. 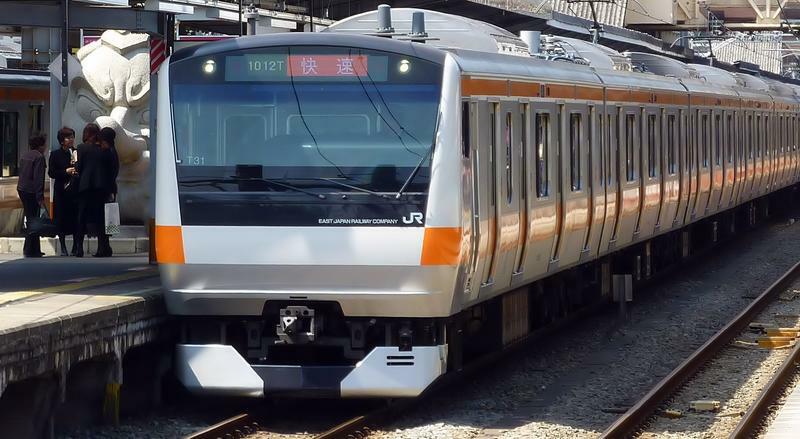 Japanese trains are also comfortable with cushioned seats that people feel socially obligated to keep clean, guaranteeing a relaxing trip no matter how long you are on board for. I am a bit notorious for my tendencies to get motion sickness in cars and even on trains, but that has never once been an issue in Japan. I can bury my nose into a Nintendo 3DS for over an hour and not feel at all queasy. Sometimes, I might even take a nap since there is very little worry about pickpockets. Only a fear of oversleeping past your station. 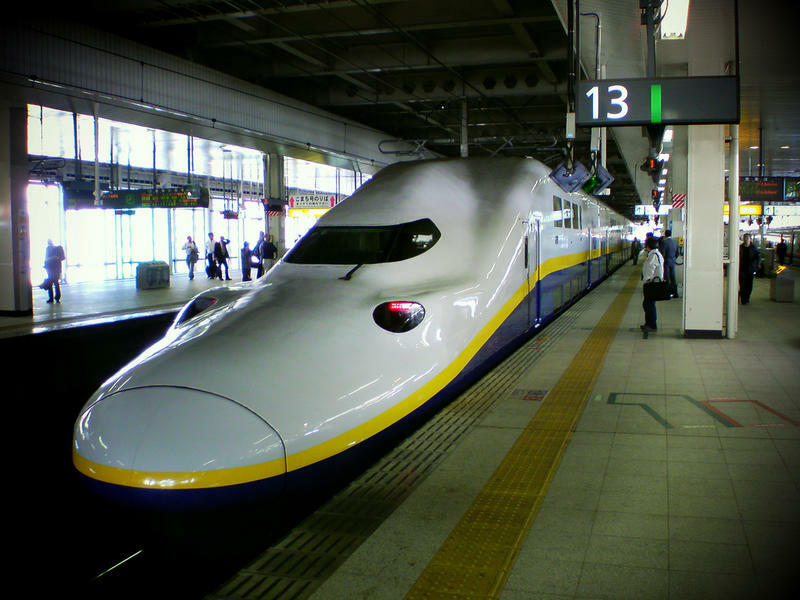 And what’s most impressive about Japanese trains is how they are always improving. 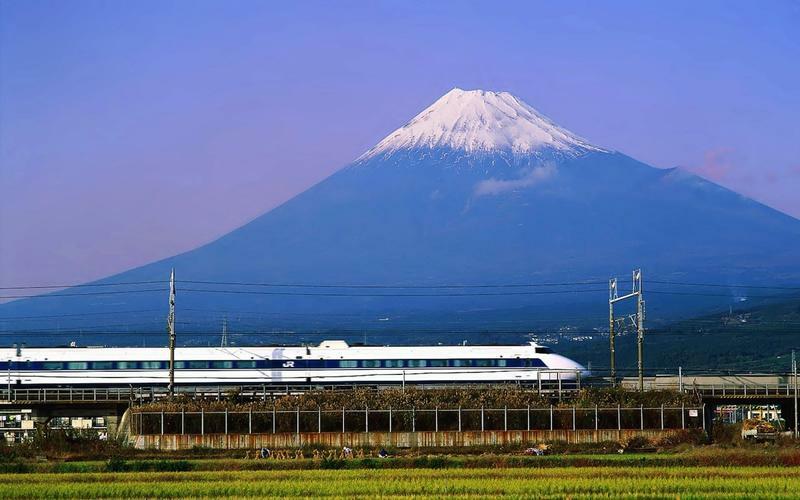 Japan’s iconic Shinkansen (the bullet train) sets new speed records almost every year, and because it is so important to the Japanese economy and population, there is always a huge budget poured into making it safer and more efficient. The country is already light-years ahead of the rest of the world with a train that actually floats with the power of magnetism, and hits stop speeds of 375 mph. On a personal level, any mode of transportation that can get you from Osaka to Tokyo in under three hours without the need of a hassling airport is an absolute plus. Trains are also the most beautiful way to travel. They provide excellent mountain views, wonderful seascapes, and even the most picturesque image of Mt. Fuji you’ll ever find. And even when you are not on the train, you’ll be reaping its benefits. 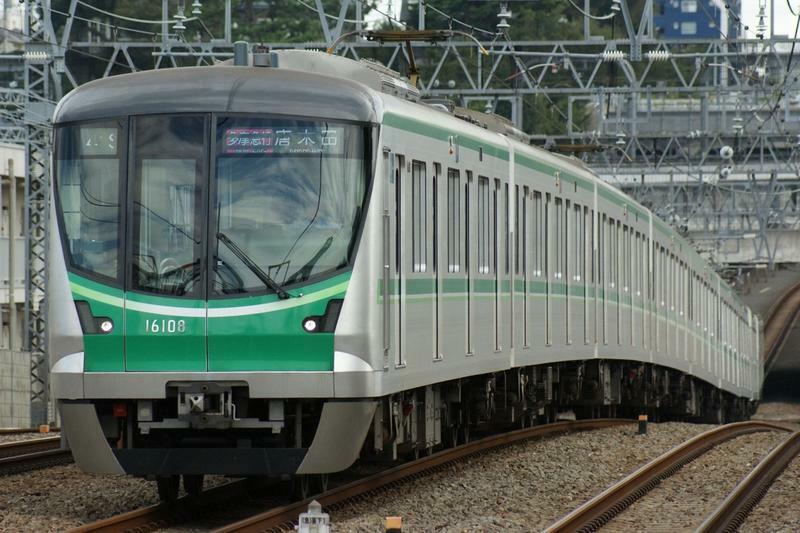 Japan’s public transit is clean, and helps keep car emissions down, making the air consistently healthy to breathe. 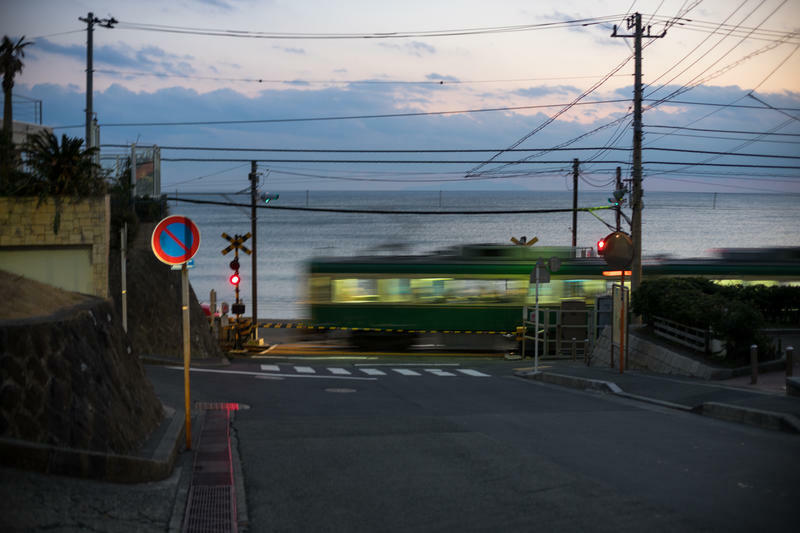 It reduces traffic, making the occasional drive through the countryside much nicer, and speaking of the countryside, it can even take you to some of Japan’s most remote corners. 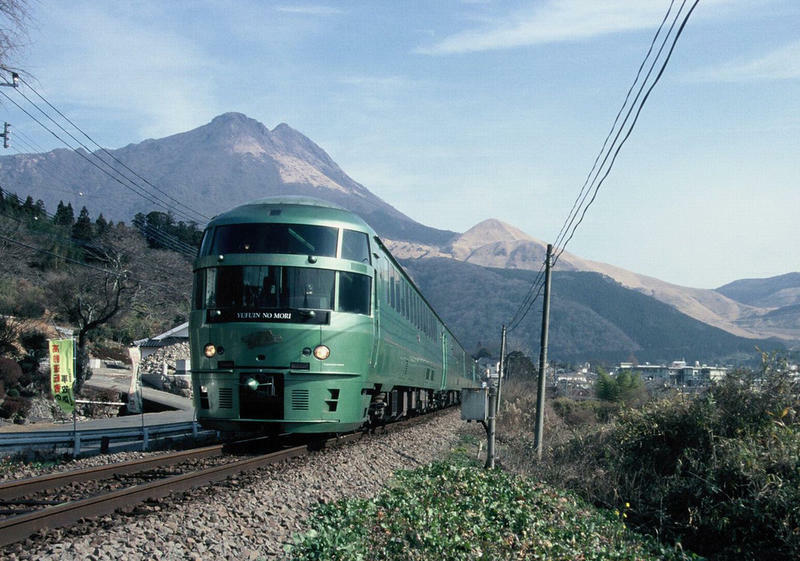 With a combination of a train and a bus, you can theoretically get just about anywhere in Japan. I have four main lines that run through my city, so everywhere I need to go is just a $2 ticket away. Of course, I live in one of Japan’s biggest cities with a million and a half people. 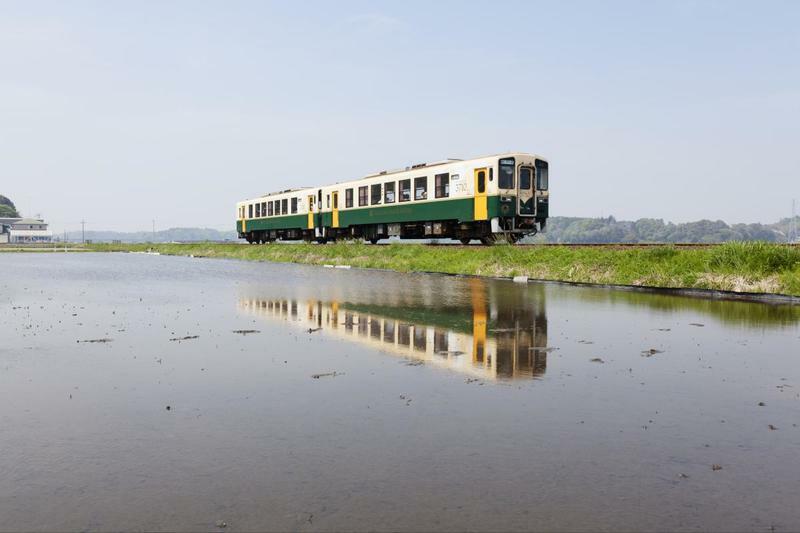 It’s hardly the same as countryside living, which prove Japan’s trains aren’t a “be all end all.” If you live in a lightly populated areas, you’ll need a car. 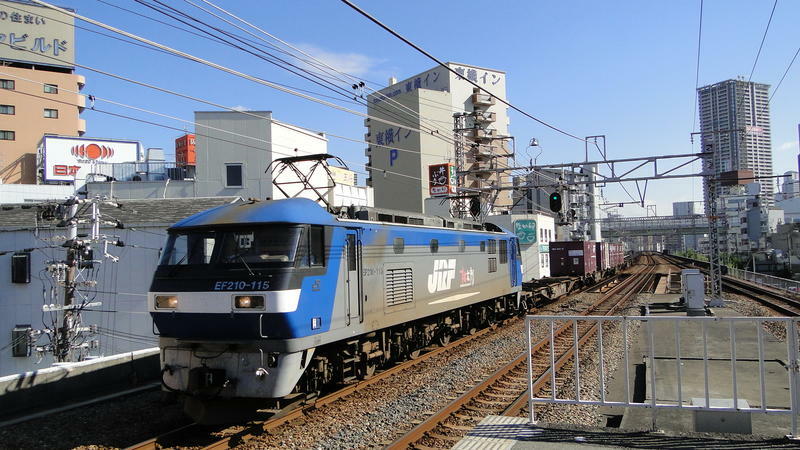 Exclusively riding trains might limit the convenience and potential destinations of a nice weekend away, or it might be packed a little too tight during rush-hour, or might have the heater turned up too high on a warm November afternoon. However, those are small gripes. I haven’t missed driving one bit since I moved to Japan nearly eight years ago, and it’s difficult to imagine readjusting to “car life” should I ever move back to the States. I’ve been spoiled beyond comprehension, and I can safely say that I am very thankful to Japanese trains for making my life so much easier.